The OJ Simpson saga is not over, apparently, as Los Angeles police are testing a knife that was found on the former football star’s old property and kept by a former police officer for 18 years. Simpson’s ex-wife was murdered on that property in 1994. 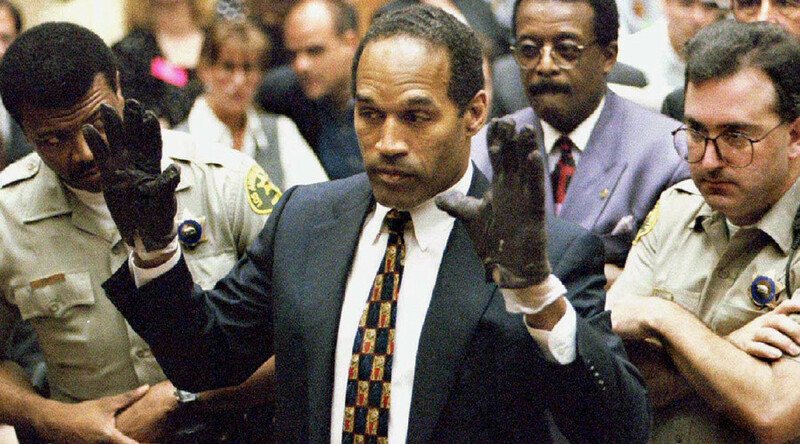 The infamous case captivated America and ultimately resulted in Simpson being declared not guilty in the stabbing deaths of his ex-wife Nicole Brown Simpson and her friend Ronald Goldman in 1995. No murder weapon was ever found. Despite the acquittal, many people continued to believe Simpson was guilty. In this latest twist, the small buck knife in question was given to a retired Los Angeles Police Department officer by a construction worker 12 years ago, the Los Angeles Times reported. 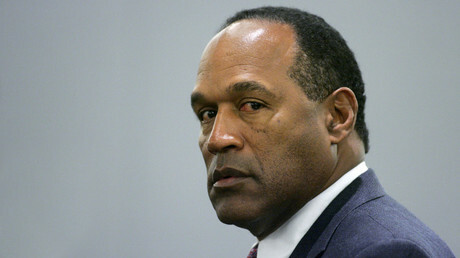 The knife was found at the perimeter of Simpson’s former California property, where his mansion was demolished in 1998, according to NBC News. Police did not learn about the knife’s existence until recently, and the retired officer told NBC that he tried to turn it in when he first received it, only to be told not to bother. When the retired officer informed another detective about it recently, he was asked to bring it in. “We still don’t know if that’s an accurate account of how this item came into our possession,” LAPD Captain Andrew Neiman told the media on Friday. According to TMZ, which first reported on the latest discovery, the retired officer wanted to get the murder case number so he could engrave it on a frame holding the knife. It’s unclear if there is any evidence on the knife that would tie it to the murder case, but police are currently testing it and looking into where it came from. The knife’s potential connection to the case is headline-grabbing because of the fact that investigators were never able to discover a murder weapon, despite searching for months. A local cutlery store owner testified that he had sold Simpson a 15-inch knife weeks before the murders took place, but officials could not find it. Simpson’s defense team presented what they said was the knife in question, but it was found to have never been used for anything and was never entered as evidence. Since Simpson was declared not guilty, however, he cannot be tried again for the same crime. Simpson was arrested over an unrelated incident, a Las Vegas hotel room robbery, in 2007. The following year, he was found guilty on 12 counts, including armed robbery and kidnapping, and sentenced to 33 years in jail. "It's amazing how the world cannot move on from this case!" he said. "And it, and the media, is apparently still fascinated by everything OJ Simpson."